How do I request a donation for my non-profit or other organization? Can I help transfer old bakery/food items to a food bank or another organization? Please complete the attached form and send it to info@familyexpress.com. Your request will be reviewed within two weeks from the date is received. 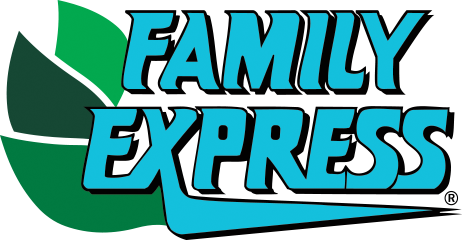 Please understand that Family Express evaluates a lot of requests and we do our best to spread our donations out across the communities we serve. Where is Family Express headquarters located? I am trying to register, but it says my email, phone number, or username is already in use? What is F.E. Perks Member Only Pricing?